Stacy Lafontant recites 'America' by Claude McKay. Stacy is from Haiti, and says she relates to McKay because they have the shared experience of being from another country. Stacy Lafontant is nervous. The 16-year-old junior at The Paseo Academy of Fine and Performing Arts is about to step up to the podium to do something she’s never done before in public: Recite poetry. Stacy is among a handful of competitors at this regional-level contest at The Writers Place in Midtown. It’s part of a nationwide competition called Poetry Out Loud in which participants recite several memorized poems. A panel judges performances on level of complexity, accuracy and articulation, among other factors. The aim is to spark poetry appreciation in teens and improve critical thinking skills. But for Stacy, who moved here from Haiti seven years ago, it’s about gaining confidence. “We’ve been working on the nerves and how she’s going to need to be less nervous, like, in her future – not just with this contest,” says Chris Odam, her poetry coach and English teacher at Paseo. Stacy’s native tongue is French Creole, and Odam says it took some convincing to get her to participate. “My voice sounds Midwestern and American but hers sounds beautiful and round and French. 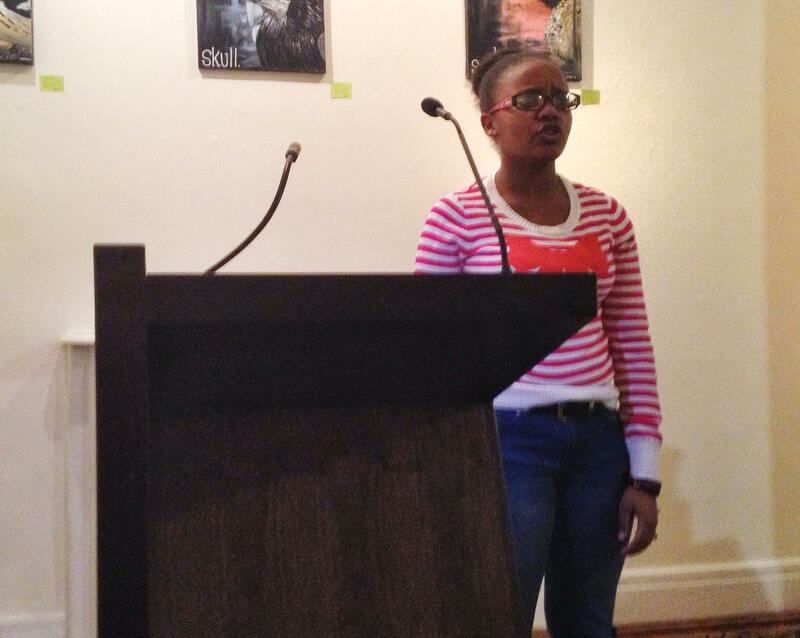 I told her I thought her accent could really add something to these poems,” he says. Stacy — like the other students here — won a school competition for the right to compete at the regional level. Altogether about 5,000 Missouri teens will compete this year in 10 different regions. The regional winners will contend for the state title March 13 at a dinner hosted at the Governor’s Mansion in Jefferson City. State finalists advance to the national competition April 30 in Washington D.C., where first prize is $20,000. Odam says Poetry Out Loud is good for students because memorizing poems improves language arts performance by expanding a vocabulary. Poems also teach students the value of using colorful verbs in their writing prose. Odam has an acute appreciation for such improvements because he teaches in the Kansas City School District, where only 30 percent of students meet the state proficiency standards for English Language Arts. “The top reason that students have underachieved in our district is that they have set the bar low and we have agreed with them too often. If you set the bar higher, kids will reach it,” Odam says. He thinks participating in Poetry Out Loud inspires students to try harder and hold themselves to a higher standard. But Piper Abernathy, a regional coordinator for Poetry Out Loud, isn’t so sure. She says that a student who struggles with basic proficiency probably would not step up to the stage. But there’s more to this than academic achievement. Which brings us back to Stacy. And although Stacy did not win the regional competition at the Writer’s Place, she says she is happy. Her recitations were received positively and now she feels more poised and courageous. 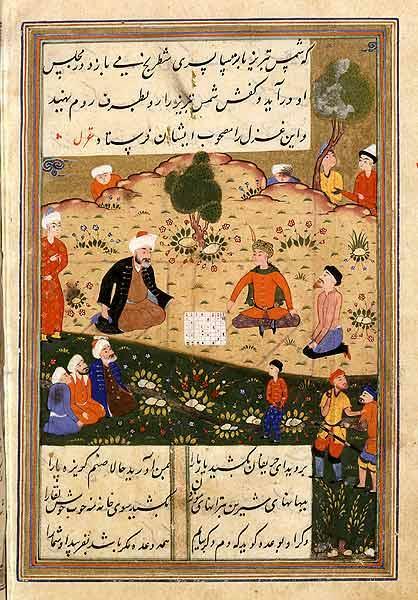 In the second part of Wednesday's Up to Date, Steve Kraske speaks with Rumi scholar Coleman Barks about the poet's legacy and why his verses continue to thrive. He’s a Minnesota guy on public radio with a loyal following. No, we're not talking about our own Steve Kraske. 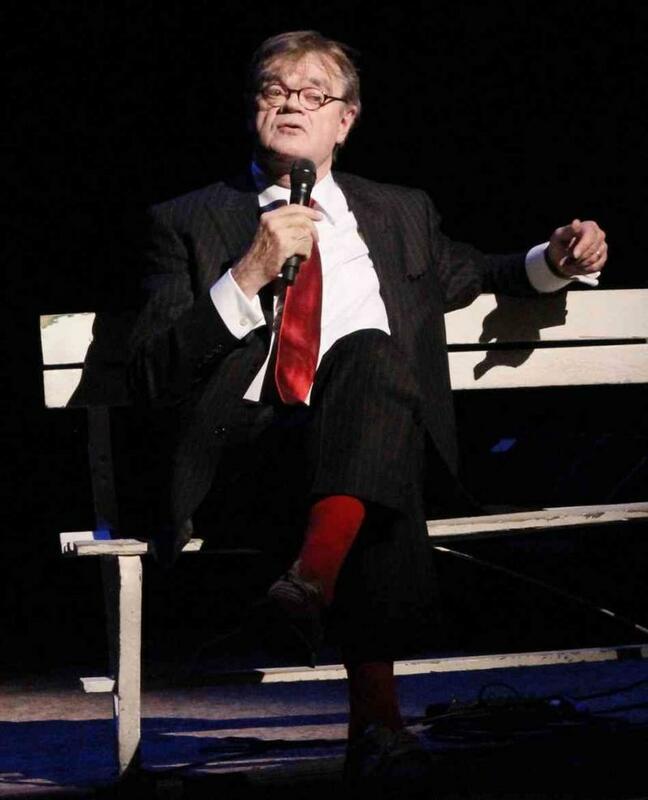 On Wednesday's Up to Date, Garrison Keillor joins Steve to talk about his new book of poetry, O, What a Luxury: Verses Lyrical, Vulgar, Pathetic and Profound. We take a look at how he stays on top of his game when writing and producing and find out what he does to get around writer’s block.